Let’s get it out of the way: Puck is hot. Every character on this show is good, but my absolute favorite is Rachel. Lea Michelle can sing. And she’s pretty funny. Not to mention how she killed it on the red carpet during award season. Lea’s got style! My other favorite characters are Quinn (Dianna Argon,) Puck (Mark Salling,) and Sue Sylvester (Jane Lynch.) I could watch Sue Sylvester talk for hours on end. Quinn is just the cutest little thing–and her internal struggle is interesting to watch. 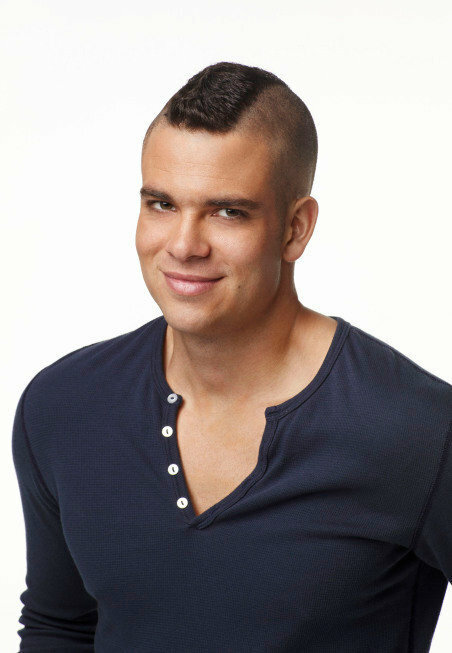 And, well, you know, Puck is hot, so…. well….yeah. Mr. Shue is hot. Oh yeah, Puck too. I am unbelievably excited about “Glee” coming back! I think the writing is so smart and funny, and I loooove the cast and the music. Everything Jane Lynch says and does is gold. And I’m in love with Lea Michele’s voice. Rachel cracks me up. And Puck is pretty hot.